The whole trail is 10 miles one way. Varies, depending on how far you want to go. 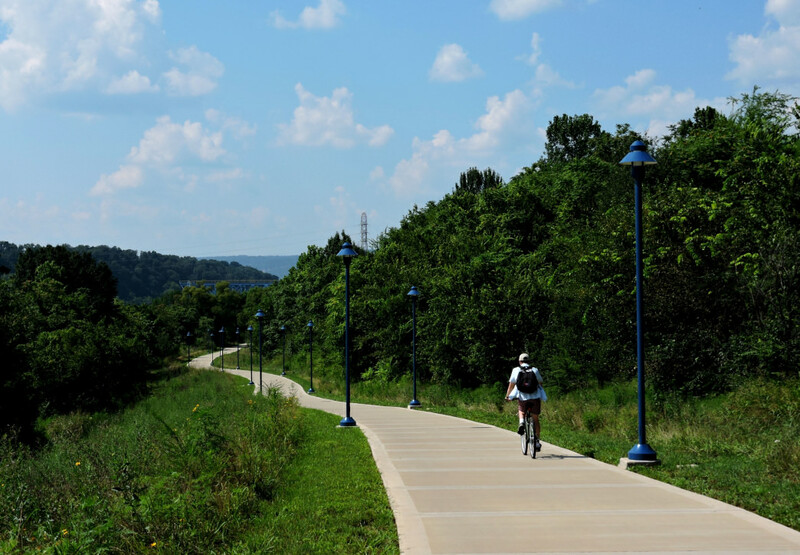 The Tennessee Riverpark is one of the oldest and most well-known recreational areas in Hamilton County. 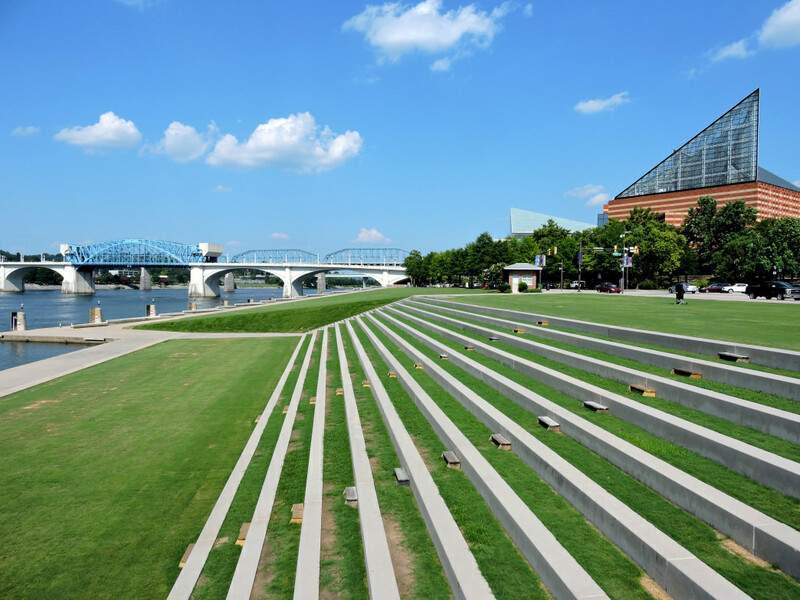 The Riverwalk itself is a wide concrete path that spans 10 miles from the Chickamauga Dam to Ross's Landing in downtown Chattanooga. With several entry points and parking lots, you can choose your preferred distance. 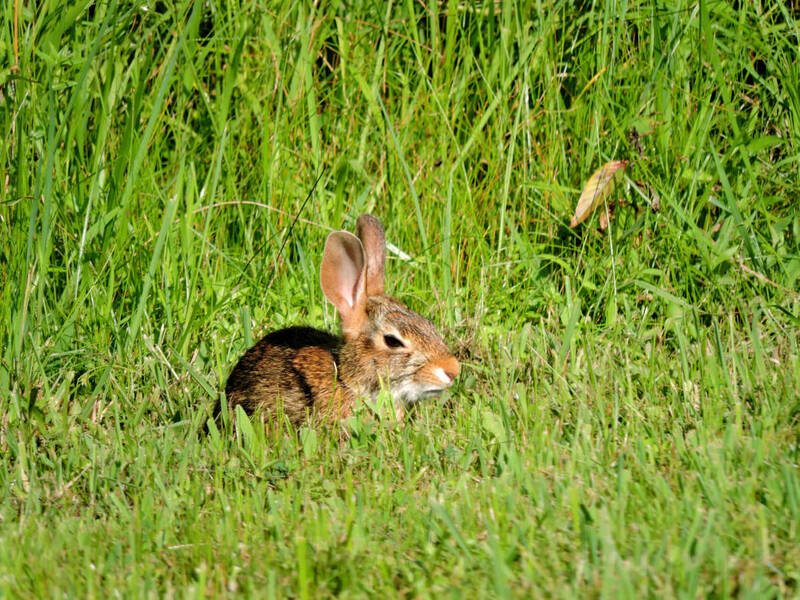 If you're feeling frisky, a 20-mile out and back is at your disposal. 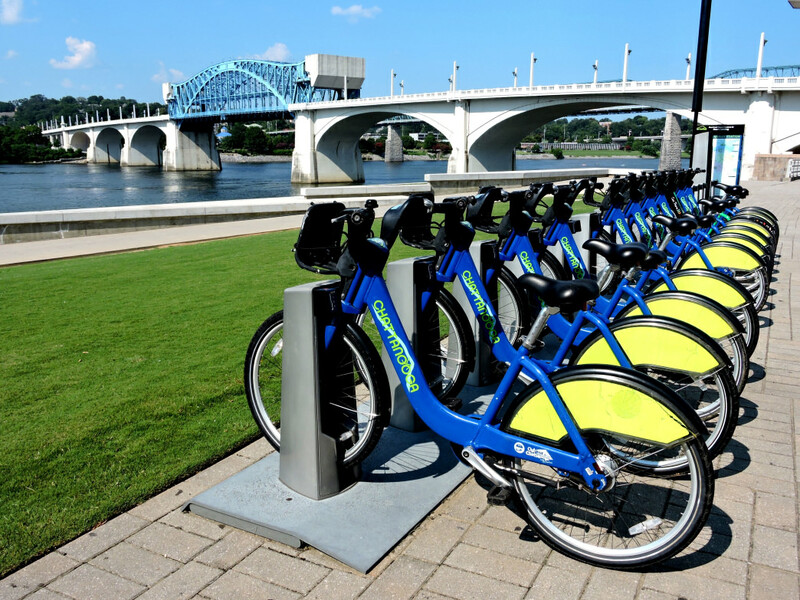 Chattanooga's remarkable transformation over the last 25 years has been built around what urban planners recognized to be the city's spine: the TN River. 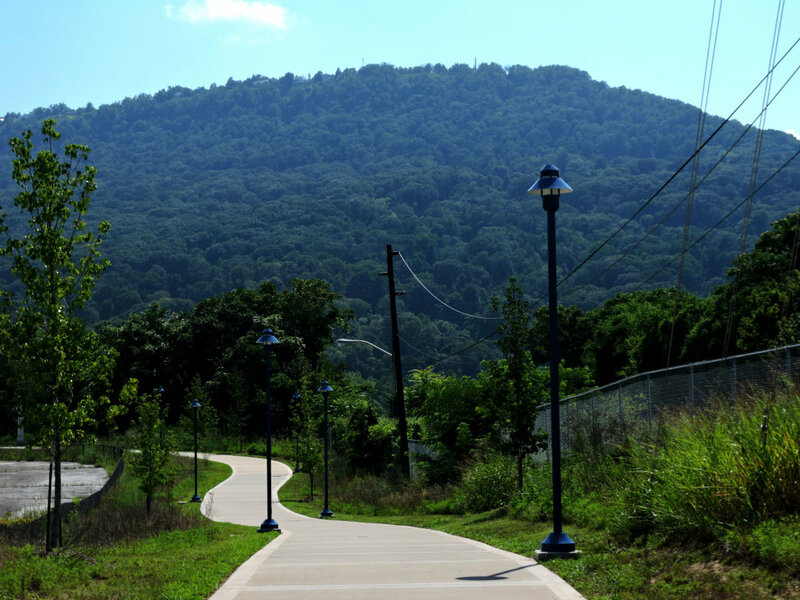 Accompanying this recognition was the vision to build the TN Riverwalk, a 10-mile path paralleling the TN River from the Chickamauga Dam to downtown Chattanooga. 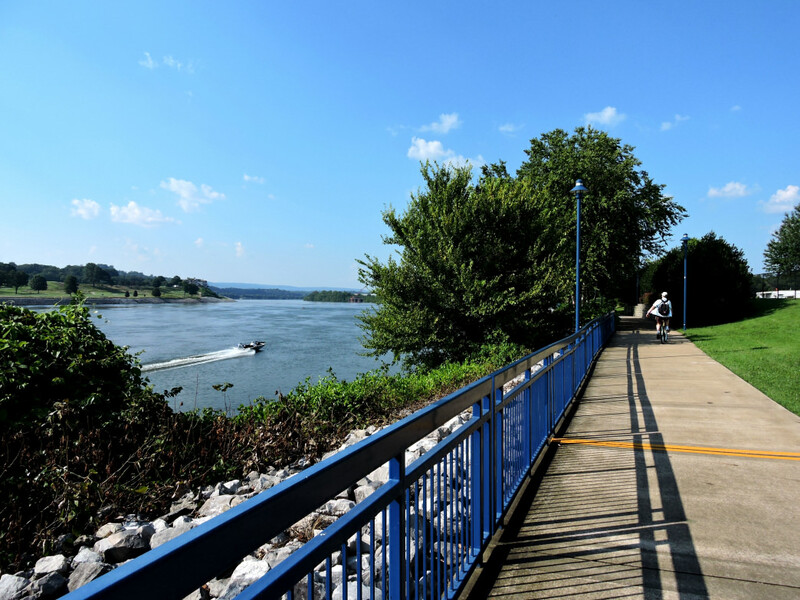 It is part of the TN River Park System featuring the TN River Park, Coolidge Park, Renaissance Park, Ross's Landing, and the Walnut Street Bridge. 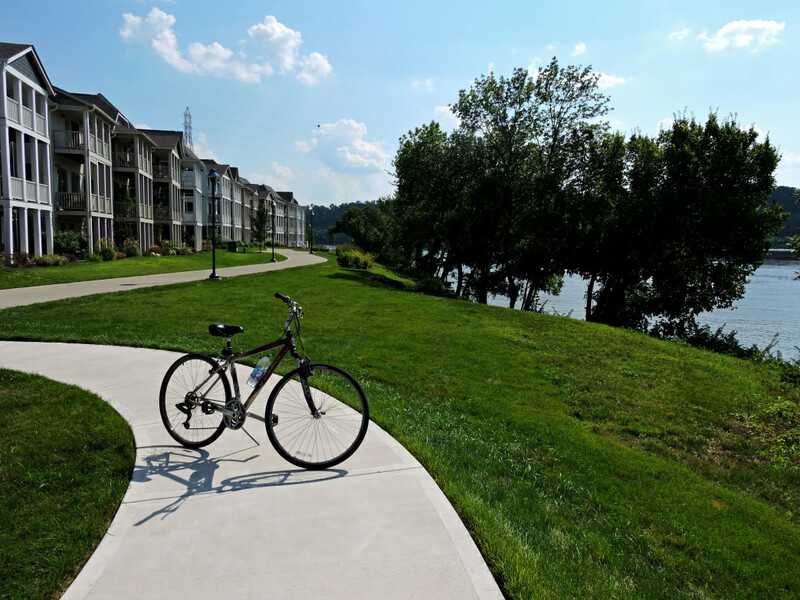 The Riverwalk has become a central ribbon to Chattanooga's economic and cultural revitalization and it provides locals and visitors with a truly wonderful way in which to explore this beautiful city, on foot or on bike. 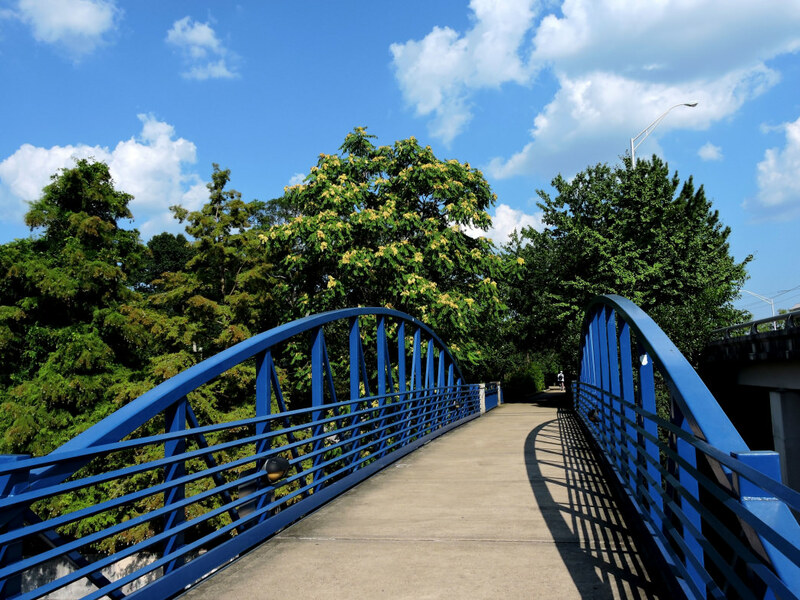 Perfect for before, during, or after work exercise, as well as a leisurely stroll, spending time on the Riverwalk is a weekly, if not daily must! 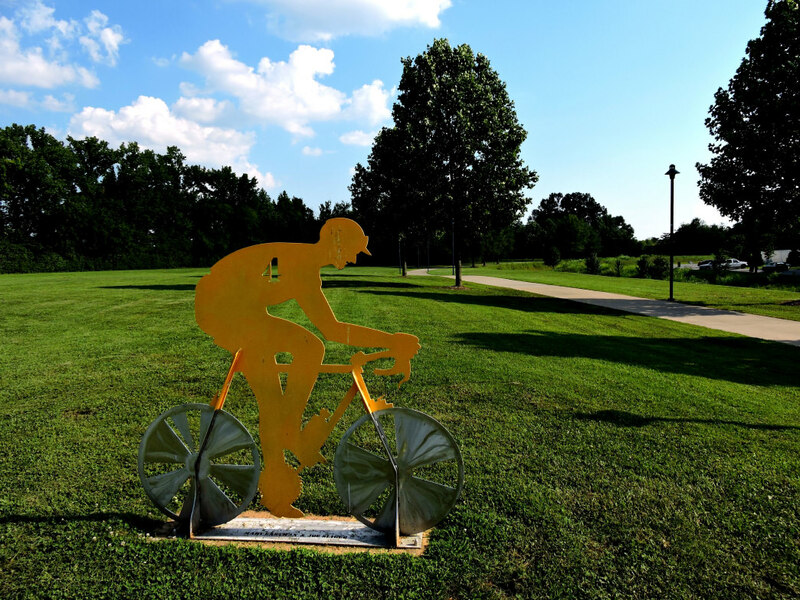 Be sure to stop at any of the variety of restaurants and cultural attractions along the way, including the Boathouse, Bluff View Art District, and the Hunter Museum. There's not much elevation change, but it's ever-so-slightly uphill as you go away from town (which is why finishing downtown is even more appealing). And it is all concrete, which adds to the difficulty rating the farther you run, because it can get hard on the joints. Several sections of the path utilize wooden bridges to cross natural marshes and a wildlife preserve; watch your step if it's been raining, because it gets slick quick. 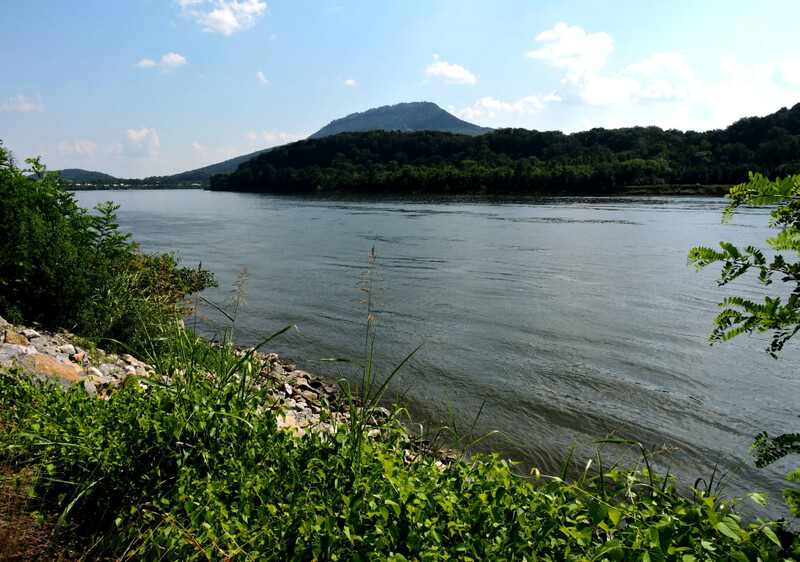 Bonuses include frequent rest areas with water fountains, distance markers every 1/2 mile (and prominent artwork every mile) and unbeatable views of the Tennessee River. Plus, you have the opportunity to run sections of both the Waterfront Triathlon and 7 Bridges Marathon courses. If you time it right, you can stop at The Boathouse restaurant for dinner or drinks -- and watch other runners and cyclists following in your footsteps. Just about anyone will enjoy this place. It's great for a run or bike ride before/after work, and a great place for families (there's a playground for the little ones!). 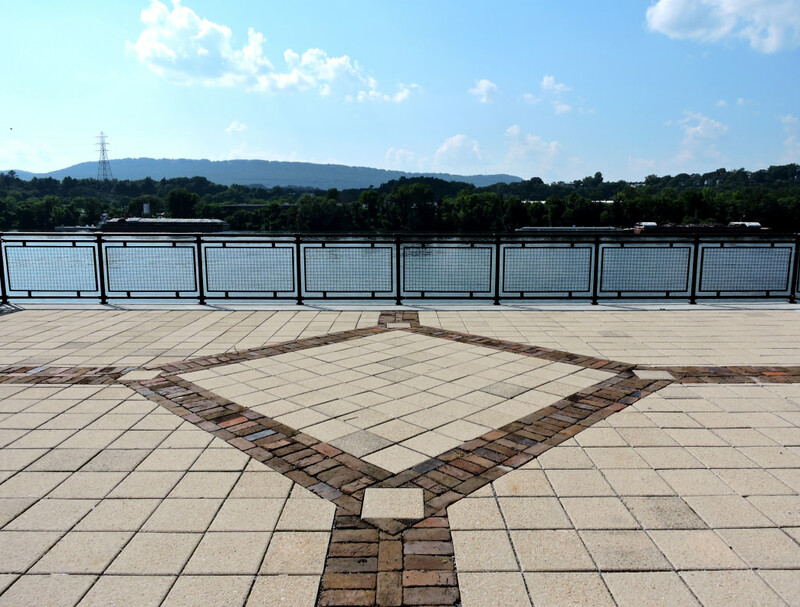 Check out this map of the Chattanooga Riverwalk for starting points.